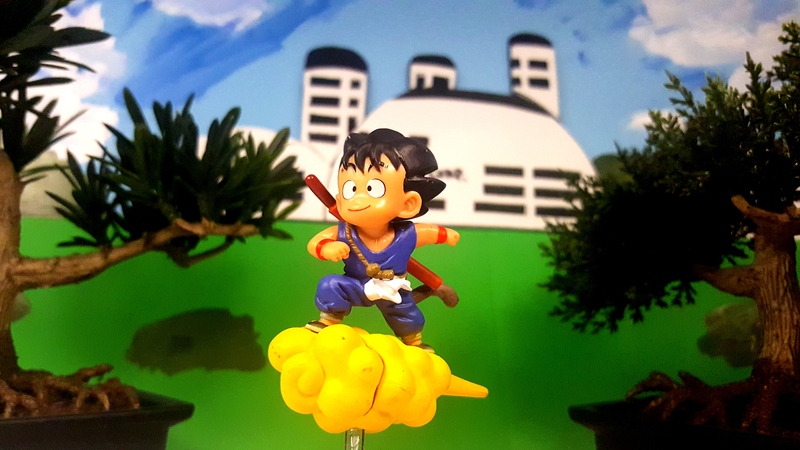 This figure captures one of the very first moments of when kid Gokou use to use Kinto (flying Nimbus) to get around. Come join me in another great toy review! !